I always enjoy running over there when I go down to visit parents & family during BJ week. Prices are crazy high compared to what I pay locally...so, usually come away with little to show for my visit. Still, always fun to browse. Didn't make the trip during BJ this year...but, will be heading down in March. They know they have what you need and charge accordingly. Rot free cars in junkyards are hard to find in the Northeast. We have a yard local with old cars, but it is on dirt. Not dry desert dirt, wet mossy dirt that swallows cars over time!!@@!@! So basically the undersides are inaccessible and rotted from sitting. 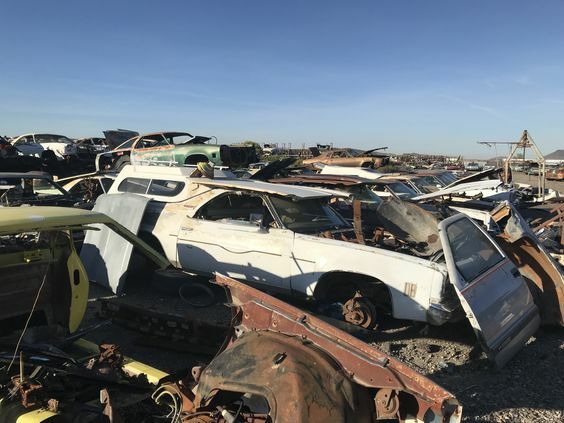 There was a yard in Philly, Century Auto I think it was that was starting to collect older cars about 3-4 years ago. I got a decent door and a double hump crossmember from them, but they were not cheap either. They have to fund all those Mopar builds somehow! There must be more yards in the area with old cars. My collection is likely going there soon! They have an established reputation. Some customers will pay a very high price there, that they would never pay to a single individual seller. You are very lucky to have all these staff just laying around somewhere in the middle of a desert =) I saw these places only at Discovery channel programs lol. 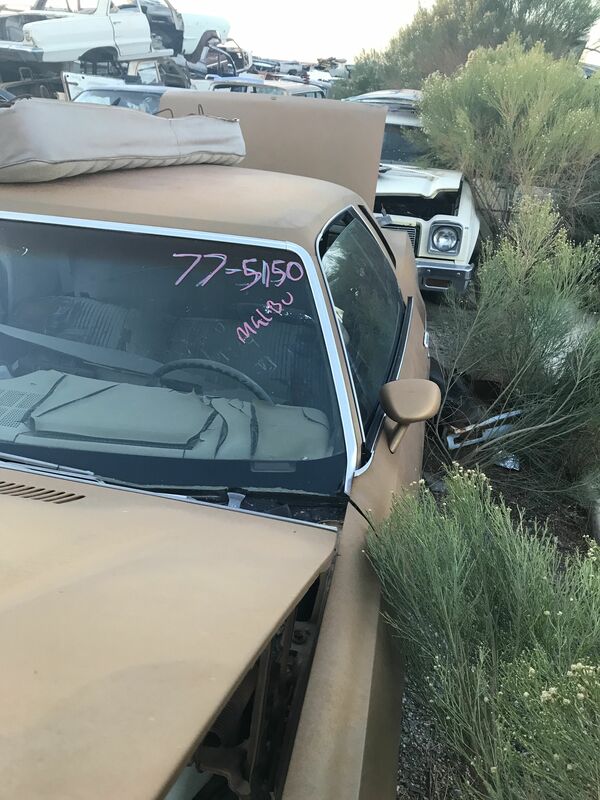 I always think that you can collect the whole 60-70-80s car from pieces and drive away on it. It will be very interesting to me to walk around such places. If cars could talk as you mentioned. We don't have such junkyards culture at all. May be that's because all Ladas are rusting to the ground and fell into dust after several decades lol. But I still have my grandpha's Lada 2106 from 1986 if I remember year of production right. 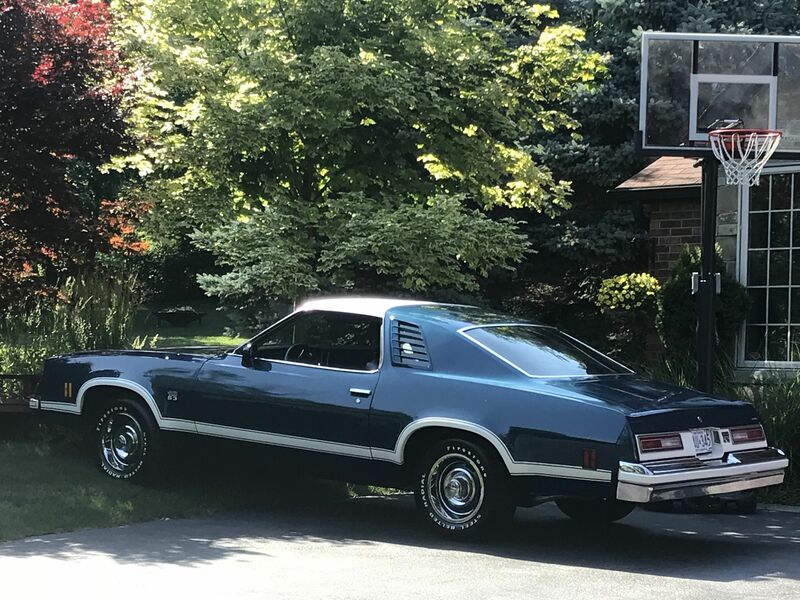 Frankly speaking when I got this elco, from this moment every time I see 73-77 body anywhere in old/modern movies, old/modern documentary films/photos about US I feel very excited that I'm owning a part of US history. I even know the name of the owner in US, may be not the first one but anyway. Sad fact is that I googled and saw info that this man is not alive anymore.